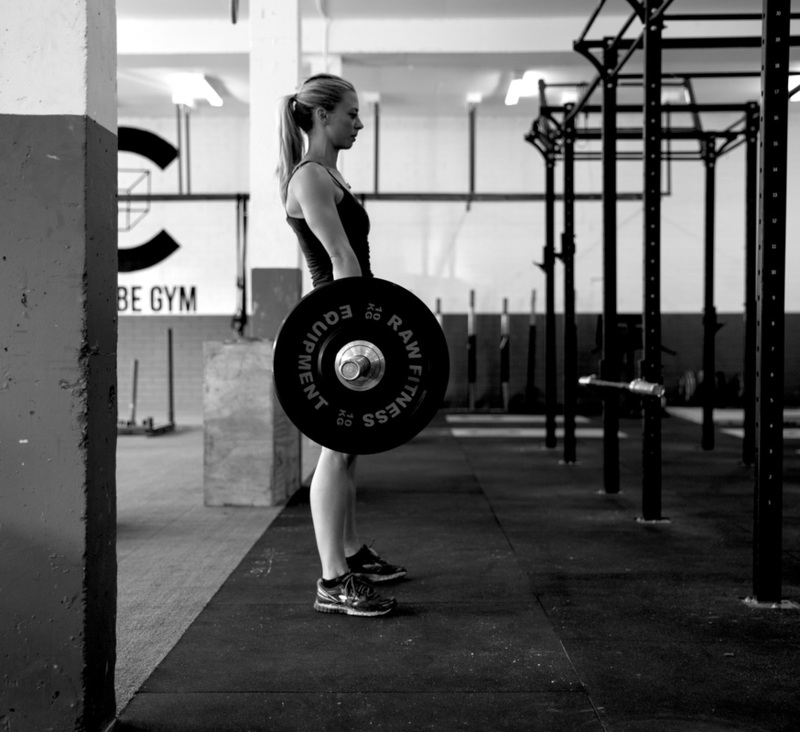 Increase your metabolism and work on your favourite strength exercises. - Squats, deadlifts, split squats, rows and other full body exercises. 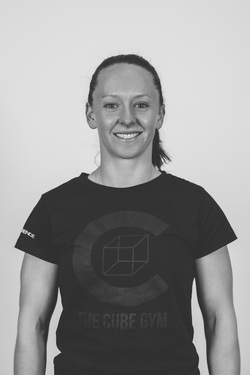 All our ladies classes are lead by Nat Ingram, for more about Nat click here..